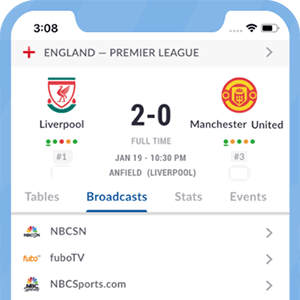 Live Soccer TV offers positions for motivated individuals in full-time, part-time, contract, internship and volunteer positions in various capacities. Any currently available positions will be listed on this page when such need arises. If you would like to apply for one of positions listed below, please contact us. Knowledge of US TV/broadcasting industry, as well as general knowledge of professional soccer leagues.